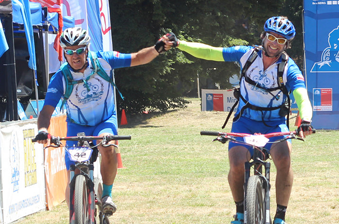 Transandes Challenge . The Epic Race in Patagonia. 14-18 de Enero 2020.